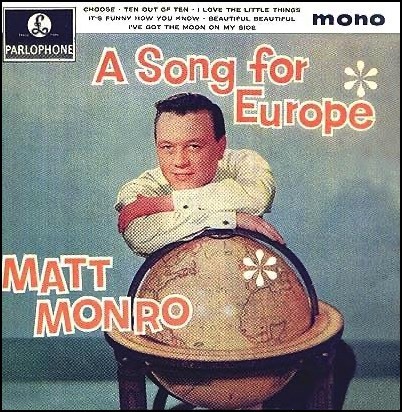 In 1964, the BBC changed the format of A Song for Europe with, for the first time, all songs being performed by the same artist. Sixteen regional juries: Aberdeen, Edinburgh, Glasgow, Belfast, Newcastle, Leeds, Manchester, Nottingham, Norwich, Birmingham, Cardiff, London North, London South, Plymouth, Southampton and Bristol. All the songs were issued on an EP, which reached No. 16 in the UK EP charts. 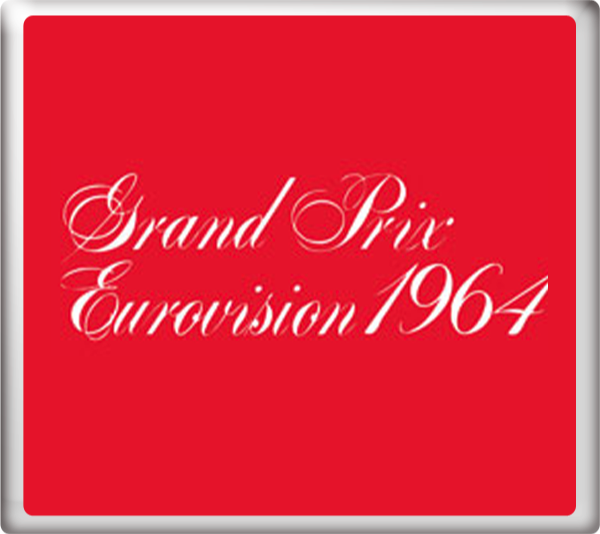 No video recording of the Eurovision Song Contest 1964 is known to exist. It is generally accepted that this is due to a fire at the headquarters of Danish broadcaster DR in the 1970s having destroyed the master tape and no other broadcaster having retained a recording of the show. A film of the reprise of the winning song survives as does an audio recording of the entire event. 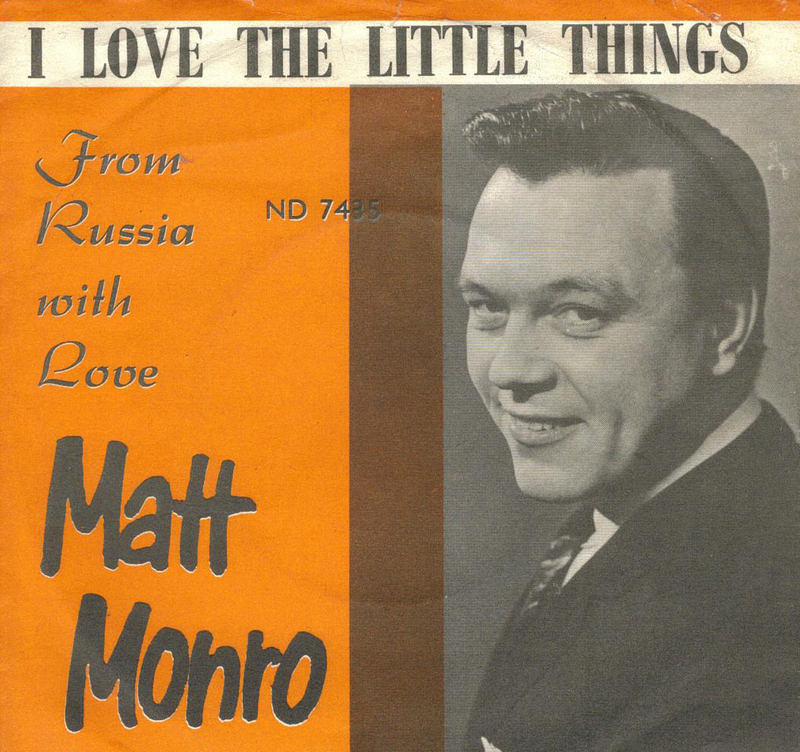 At the Eurovision Song Contest 1964 in Copenhagen, Denmark on Saturday 21s4 March 1963, I Love The Little Things finished in 2nd place with 17 points. The song was conducted by Harry Rabinowitz.